The Stacy Brothers Fruit Company warehouse, built in 1912 at an estimated cost of $25,000, is typical of the handsome simplicity and good state of preservation of many Haymarket buildings. The reinforced concrete structure is faced with pressed brick on the street facades and highlighted with restrained, cast-stone (concrete) decoration. The stepped parapet gives the building a lively outline against the sky. The building's designer was Ferdinand C. Fiske, a long-lived Lincoln architect whose Lincoln career stretched from l887 to l930. He designed six major warehouses in the Haymarket between l905 and l922. 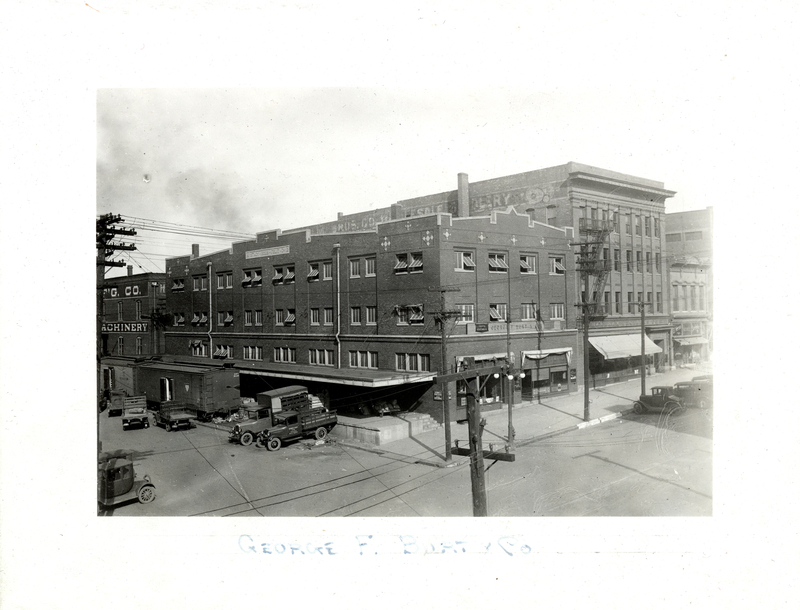 Stacy Bros. Fruit Company sold wholesale fruits, vegetables, confectionary, cigars and grocers' specialties, bolstering Lincoln's claim of having the largest wholesale fruit houses west of the Mississippi. 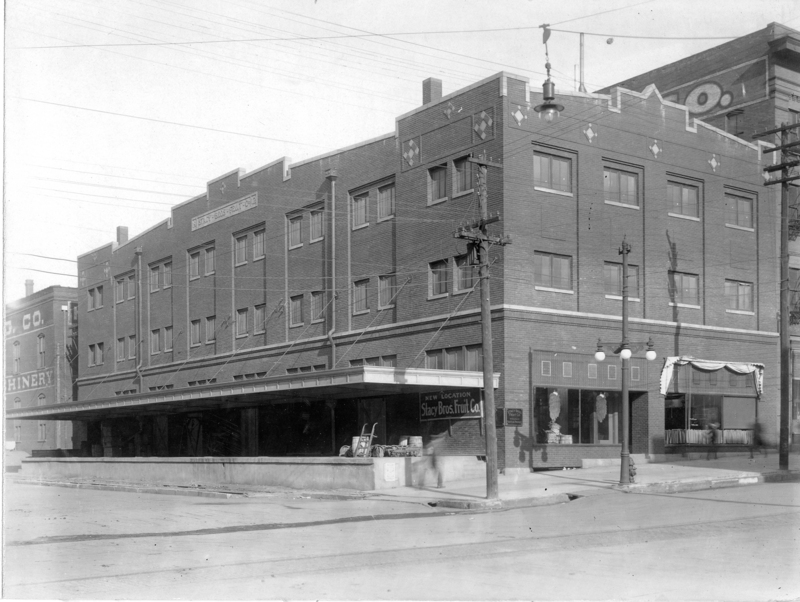 A succession of fruit companies and other wholesalers used the building before it became part of the Russell Stover complex in the 1960s. It became home to The Mill, Lincoln’s oldest coffeehouse, in 1989.